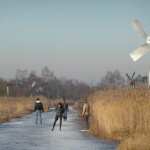 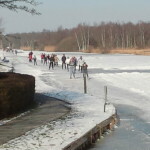 The Weerribben is also great atmosphere in the winter. 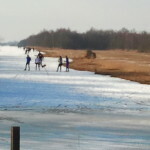 If there is ice, you can step to the cottage on the skates for a fantastic skating through the area. 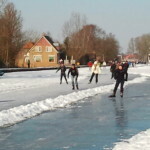 With its many canals, pull holes and ditches is a fabulous sight from the skates. 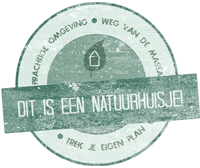 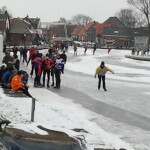 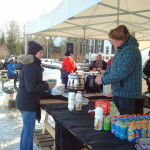 The local ice-clubs organize regular skate-tours through the Weerribben or with other ice-clubs through the entire region of NW Overijssel.